Congoleum resilient sheet flooring is manufactured in a continuous length in either 6’ or 12’ widths. 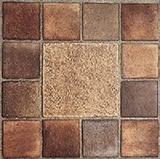 There are no crevices or cracks where moisture and dirt can collect. This makes resilient sheet flooring the ideal product choice in rooms where protection from water and other fluids is an everyday occurrence. 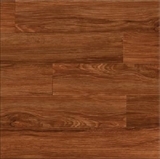 Congoleum Vinyl Floors offer a wide range of residential sheet products and a variety of commercial sheet floors that are well suited for many types of commercial applications; from light to very high usage, heavily trafficked areas. 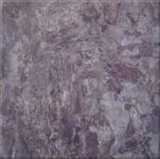 Congoleum vinyl is a high quality product at an affordable price. 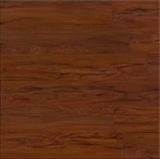 Buy Congoleum Vinyl floors at discount prices from American Carpet Wholesalers. An Inc. 5000 Company.